Mystery Scene magazine congratulates those who took home an Edgar Award this week, as well as those who were nominated. Each category had terrific nominees. Given by the Mystery Writers of America, the Edgar Allan Poe Awards honor the best in mystery fiction, nonfiction, and television published or produced in 2016. The Edgar® Awards were presented to the winners at the 71st gala banquet on April 27, 2017, at the Grand Hyatt Hotel in New York City. The winners in each category are listed below in bold with two asterisks. The Agatha Awards also are one of the top awards for mystery fiction. 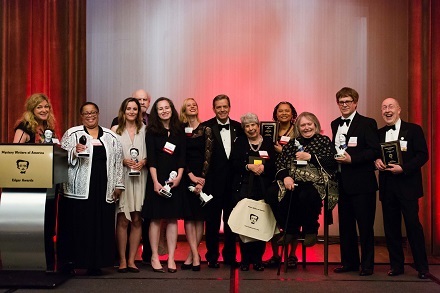 The Agatha Awards were presented April 29, 2017, during the Malice Domestic banquet. The 2016 Agatha Awards will be given for materials first published in the United States by a living author during the calendar year 2016. Winners in each category were decided by the attendees of Malice Domestic 29. 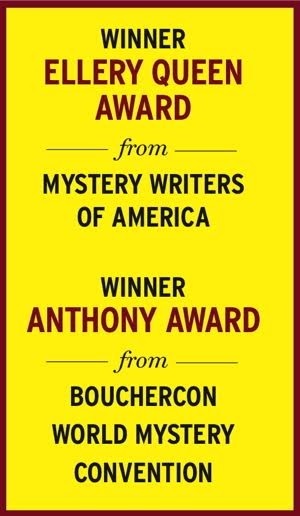 The 2016 Agatha Award winners in each category are listed below in bold with two asterisks.